I provide an efficient, honest and hassle-free service. 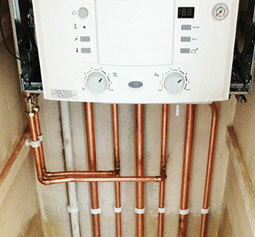 I work hard with you to get the best solution for all your gas & heating requirements. 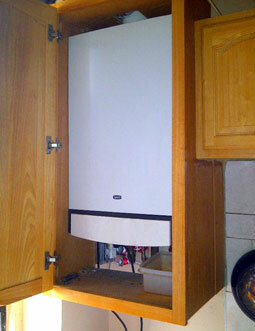 If you have any gas heating or appliance problems, please give me a call.